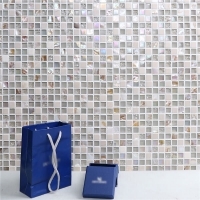 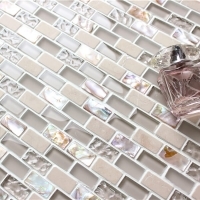 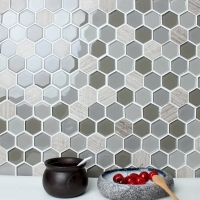 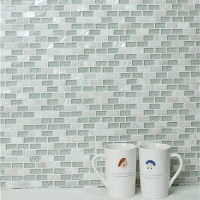 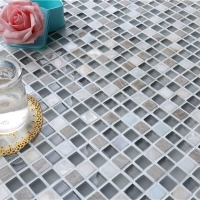 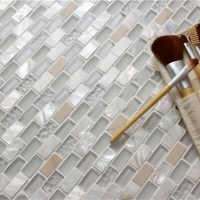 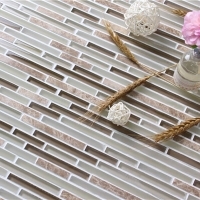 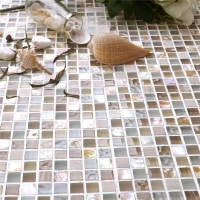 This sandstone glass mixed travertine stone mosaic tiles come in glossy and matte finish, speaking to natural beauty. 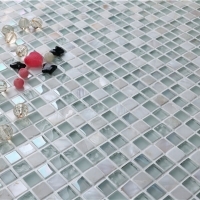 Can be installed in different ways to make different styles. 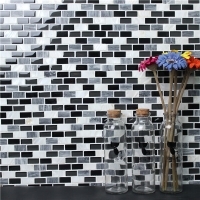 Inquire us for best price.